The mysterious disappearance of a Malaysia Airlines plane and reports that two passengers used passports that tourists had lost while in Thailand ― an Italian and an Austrian ― has put a spotlight on the country’s status as a haven of near-authentic passport forgery. 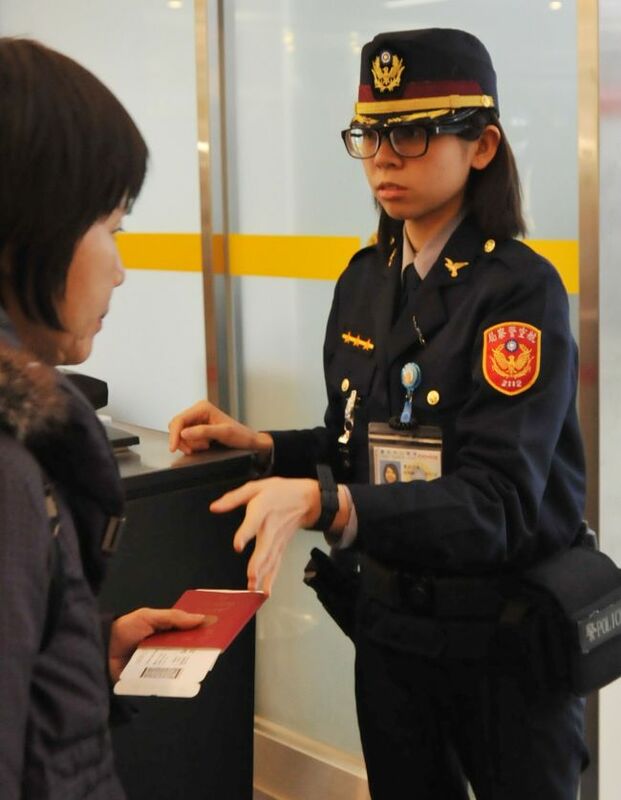 Fake passports can be used for human trafficking, terrorism and transnational crimes such as drug or weapons trading, but it came as no surprise because Thailand is open to tourists from many countries. Once a passport goes missing, the affected tourist can apply for a new one easily at his or her embassy, a national-security source said. “Criminal activity involving passports is relentless and the authorities are trying to crack down on them. It’s noticeable that those using passports for terrorism mostly use passports issued from countries that have no embassy in Thailand ― like former Soviet republics or small African countries ― because it is difficult for the authorities to check back if there is no embassy for the individual in question,” the source said. The illegal activity here appears to involve whole or partial passport forgeries, as well as broke tourists selling or renting passports for money ― typically about $1,000-$2,000. “It’s hard to check because the passports are sold or rented voluntarily by the holders, who then report their passports missing or stolen and apply for a new one,” he said, adding that this selling or renting of passports was reported in Khao San Road in Bangkok. Fake identity cards are also sold openly on this tourist strip. Meanwhile, a source at the Immigration Police revealed that passport-forgery gangs that use Thailand as a production base often changed photos and inserted fake pages into authentic passports stolen elsewhere and sent here for forging. Forged passports are reportedly sold for 10,000 baht-20,000 baht ($310-$620). The other popular method is forging a whole passport using a laser printer, with such fakes selling for 3,000 baht-4,000 baht each, the source said. These were hard to detect and required expertise to sport, as passports from various countries have different features. Middle Eastern gangs, mostly based in Pattaya, often forged an entire passport and used them for people who look similar to photos in passports they get. The source said Thailand was a hub for the production of forged passports, which are smuggled to other countries, as the passport components such as stickers and books were said to be good-quality forgeries.